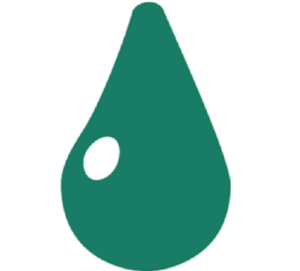 IGRALUB intends to establish itself as the leading provider of ecologically harmless lubricants. For this reason, biologically degradable substances are used exclusively wherever possible. In order to guarantee this, the products are tested according to the latest test methods. 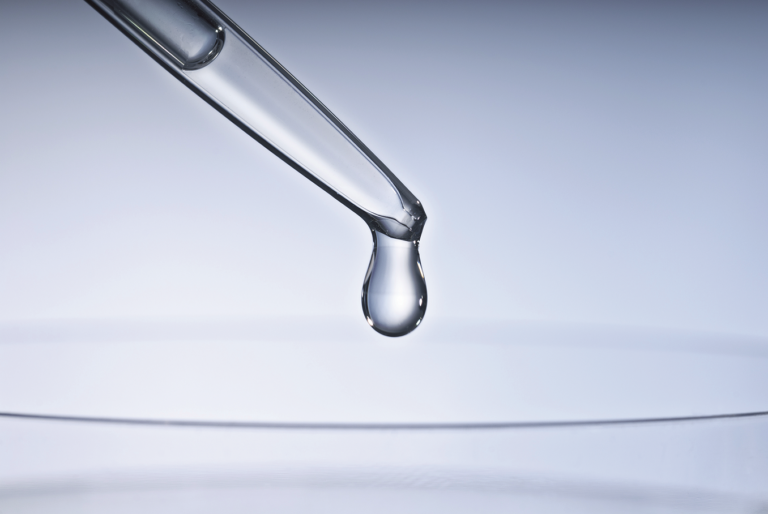 CEC-L-33-A-93 was considered to be the general test for lubricants until recently. IGRALUB therefore also had its products tested according to this method, and still makes use of some of the results today. This test version is no longer used nowadays. OECD 301 B, also known as the Storm Test, is the new, recognised test. The procedure is based on the production of CO2. A biological degradability is determined at the end of the so-called 10-Day-Test-Window and after a test period of 28 days. If the product has reached the required degradation level of 60% at both the end of the 10-day window and also after 28-day incubation, it will be designated as – readily biodegradable –. OECD 302 B is well suited for the test of cleaning products that find their way into sewage works. The dissolved organic carbohydrates are measured here. This type of test is unsuitable for lubricants, which hardly ever find their way into the sewage, but is, nevertheless, occasionally used by other manufacturers. Wherever possible, IGRALUB offers its customers the safest and most up-to-date guarantee for an ecological product. For this reason, the products have been tested according to CEC-L-33-A-93 and, since 2008 according to OECD 301 B. The biologically degradable products are marked with a special symbol in our technical information sheets. The test forms that have been used are also listed. Optimal performance with minimum consumption!